Love a beauty look worn by a friend, model or celeb? Steal it and make it yours! 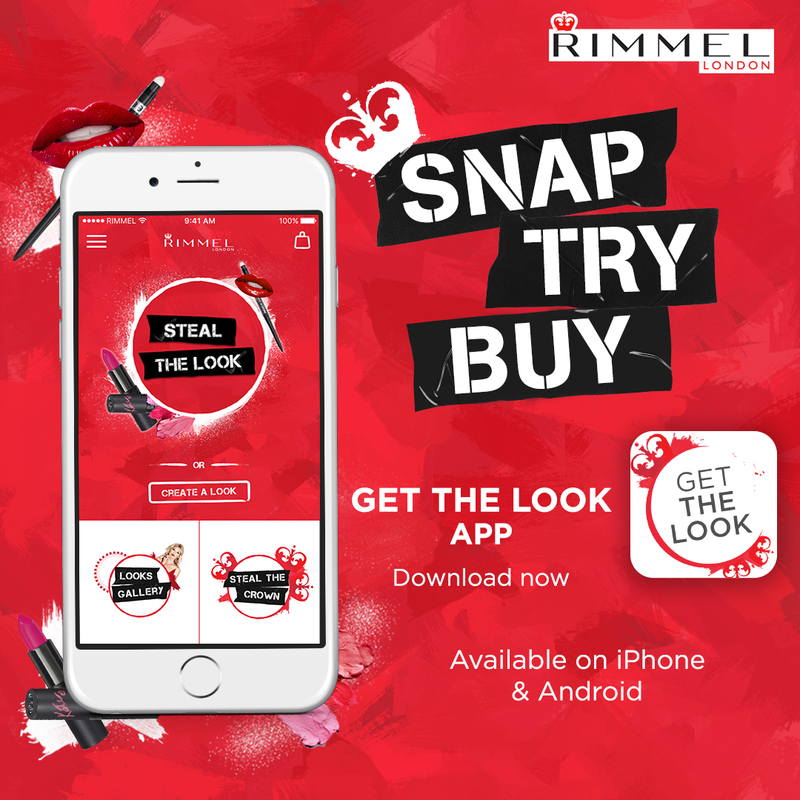 Rimmel London introduces a cutting-edge breakthrough in digital technology with its innovative new GET THE LOOK technology. Experience the first-ever personalised augmented reality mirror, which lets you try out make-up styles from the streets and pages of your favourite magazine. Think of it as your very own beauty consultant on your phone! 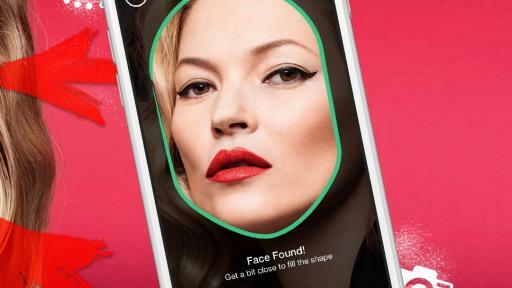 Now, for the very FIRST TIME, you can point your smartphone at a friend, beauty ad, a photo or a person’s made-up face then virtually adopt (or recreate) a look using colour-matched cosmetics by Rimmel. Like what you see? You can steal, try and click to buy. Women are turning more and more to their peers and celebrities for inspiration on their makeup and fashion looks which explains the recent rise in popularity of beauty vloggers and Instagram accounts. 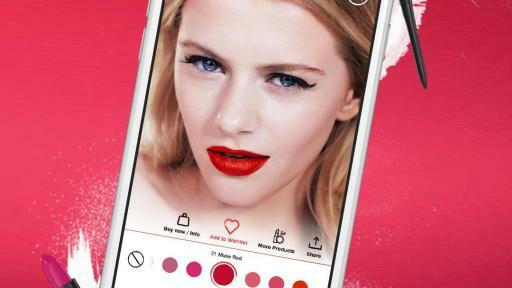 Now Rimmel brings it one step even further by allowing you to not only use these looks as inspiration but to try them out directly on yourself via their new app. Truly ground-breaking, the GET THE LOOK uses highly-advanced real-time tracking that detects make-up on faces in print and real life. This reading is compared with Rimmel’s extensive database to find the best matching shades of mascara, eyeliner, eyeshadow, lipstick, lipliner, blusher, bronzer and foundation to try out on your own image using your smartphone camera. 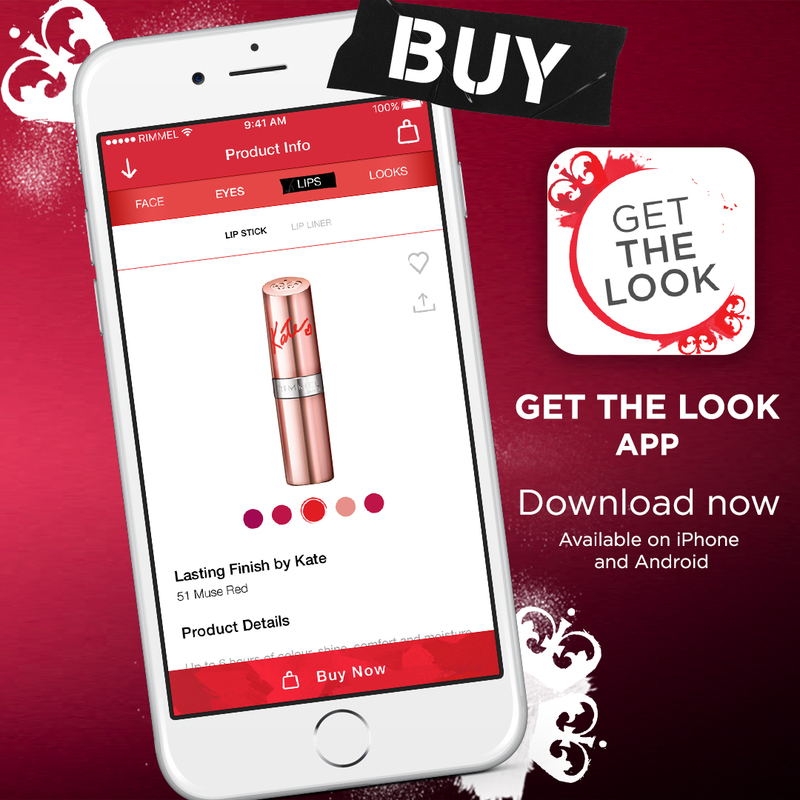 No more pining away after all those high end beauty looks from the runway, with the new Get the Look App you can steal their looks straight from the fashion pages of your favourite magazine and make it your own with Rimmel. 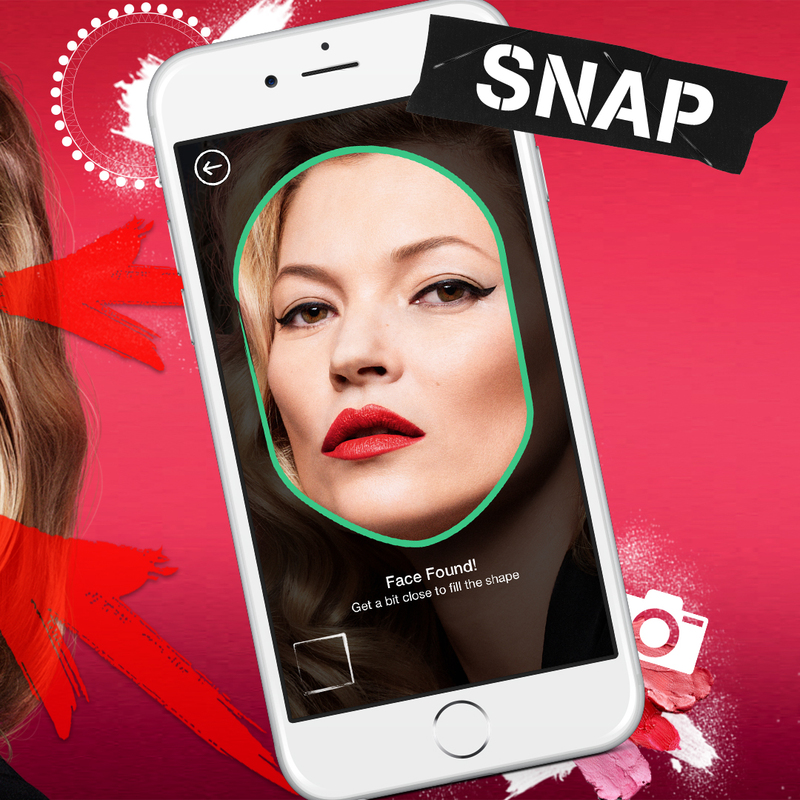 You can even customise your virtual look by changing the shades and colours in real time thanks to the Rimmel website’s live try on 3D Technology – get as playful and creative as you dare! The accurate face-tracking technology cleverly ‘sees’ features and is intuitive enough to discern between facial contours, allowing the virtual make-up to stay in place when smiling and talking. Want to try the Camden Punk look? Or get ready for a night in Chelsea? Rimmel has got you covered! Simply click on the “London Look” section of the website for pre-recorded looks designed by Rimmel. Get the London look in just one click! 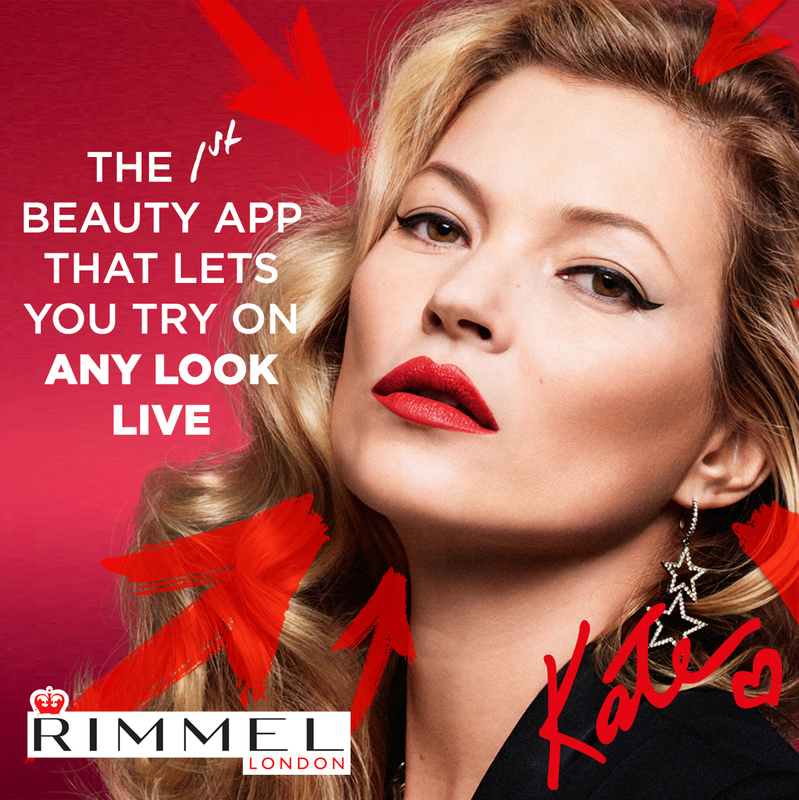 More than just a mobile app, GET THE LOOK is also available on different platforms and devices thanks to the Rimmel London website. For the first time on a website, you can virtually try on make-up using your webcam and the ‘Try It On’ function on-screen. Test out all your fave Rimmel shades from the comfort of your bedroom. With Rimmel’s ingenious technology, it’s easier and more fun than ever to get the London look. 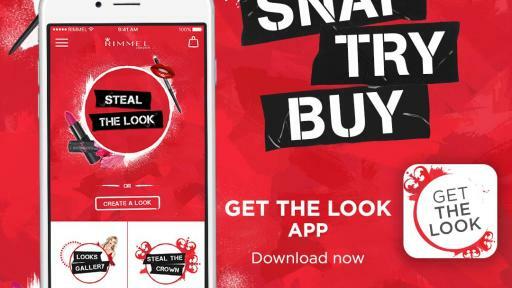 The launch of the Get the Look App coincides with Rimmel’s ongoing effort to give its Millennial consumers what they are really after. 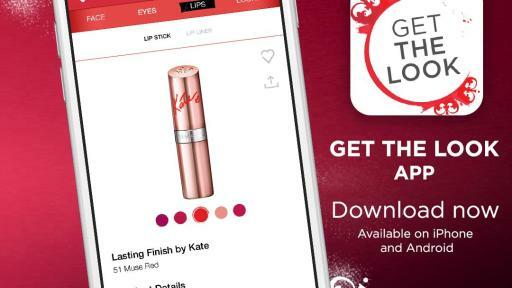 The new app comes just months after Rimmel’s very first International Vlogger contest, and is just an example of the many upcoming digital innovations and actions for the brand.